When the body of a Bushman is discovered near the Central Kalahari Game Reserve, the death is written off as an accident. But all is not as it seems. An autopsy reveals that, although he's clearly very old, his internal organs are puzzlingly young. What's more, an old bullet is lodged in one of his muscles ... but where is the entry wound? 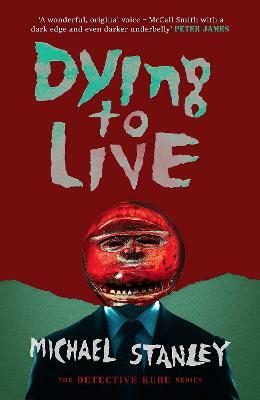 A fresh, new slice of `Sunshine Noir', Dying to Live is a classic tale of greed, corruption and ruthless thuggery, set in one of the world's most beautiful landscapes, and featuring one of crime fiction's most endearing and humane heroes.